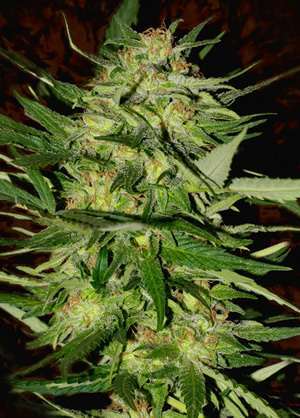 This seed is a hybrid result of various crosses of the mythical autoflowering NORTHERN LIGHTS. 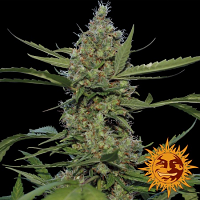 Northern Lights Auto Feminised Marijuana Seeds by Genehtik Seeds: This seed is a hybrid result of various crosses of the mythical autoflowering NORTHERN LIGHTS. 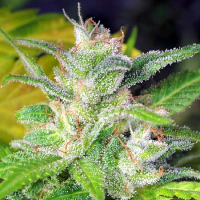 Produces a powerful and productive autoflowering plant its growth is approximately two weeks and quickly begins to bloom. He has good size for autoflowering and is highly branched, producing good buds on lateral branches, ideal for outdoor unnoticed. 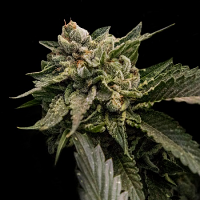 Indoors a photoperiod 20/4 occupies the space very well and is good in size and production plants, dense, resinous aroma and sweet and pungent flavour. 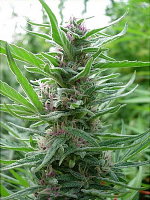 Its effect is quite narcotic because of it’s predominantly indica genetics and has good power.